Oxford Brookes University was founded in 1865 and has obtained and built different campuses across Oxford since. In 2006 the board of governors agreed to a major refurbishment plan in order to restore and modernise its facilities. The build will include an extension of the existing microbiology research facility and conversion of the current layout and upgrade of the equipment. 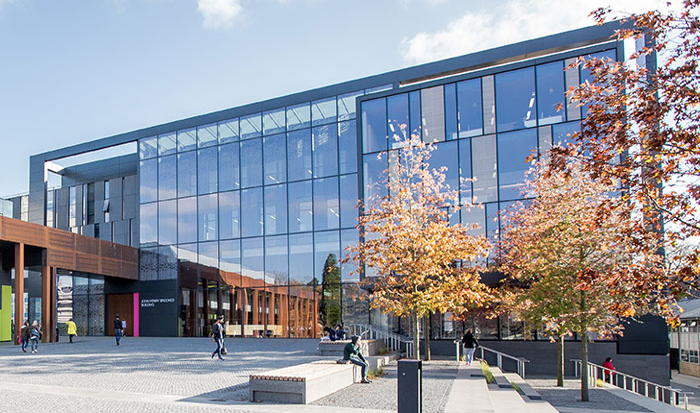 Fellows Construction Consultants provided pre-contract cost management services for Shaylor Group on this exciting refurbishment plan for the prodigious Oxford Brookes University. In providing this cost management advice, Fellows were able to draw on their past experience and expertise working on University expansion schemes, which combine both new build and refurbishment elements, to be able to best advise Shaylor Group of the key risk items and potential value management savings, helping to ensure that maximum value was achieved from the project budget. In addition, Fellows had to be conscious of the potential impact associated with undertaking construction works within a live school environment, still in use and under occupation, whilst also demonstrating an understanding of the key considerations required when cost planning a Higher Education facility.